Work with a local expert. It’s important to have a Buyer’s Agent that is familiar with the area you want to buy in, especially in the Luxury market. A local Agent will be aware of what is on the market that suits your criteria and will be readily available for appointments. Look beyond the photos. Many larger homes do not photograph well. Don’t dismiss a property based on the photos. Google Earth is a great resource for seeing properties and communities from another point of view. Have your financing in order. 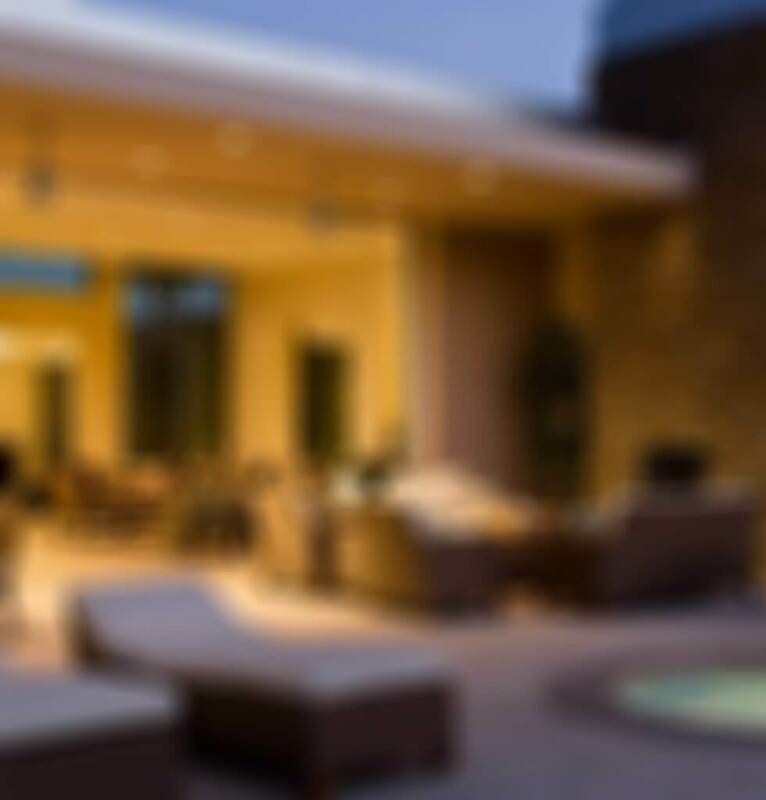 If you plan on financing your luxury investment property, understand that the process usually takes longer than smaller mortgages. Because the seller of a luxury property is normally only interested in showing to qualified buyers, it is important that you have all of your financial documentation in order ahead of time. Bottom line is, knowing your priorities in a Luxury Investment property and working with a local agent that specializes in these properties will ensure that you have a pleasant and prosperous experience. 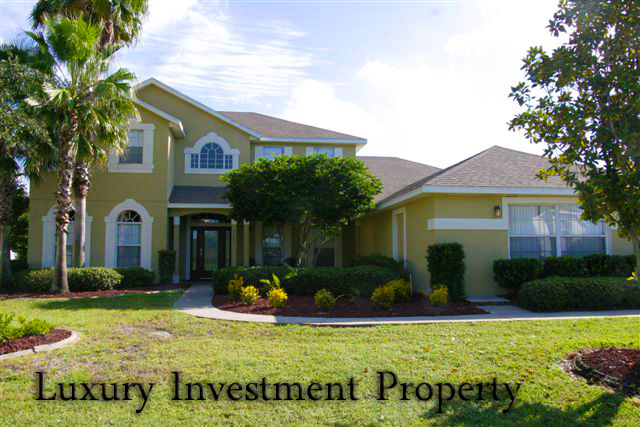 If you are in the market to purchase an Investment property in the Orlando/Disney area, I’m here to help. Send me an email An@OrlandoVacationRealty.com or give me a call 1 (407) 800-0888.